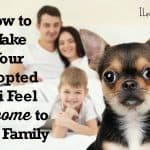 I spent a lot of time trying to pick between the different breeds of small dogs to bring home to my family. We truly love all dogs and would have been happy with any one of a million different puppies. We mulled over the idea of bringing home a toy poodle, a Shi Tzu, or even a Maltese. Ultimately, we decided on the chihuahua, and we honestly couldn’t be happier. Our chi has become the perfect addition to our family and has brought us so much happiness. I am now an advocate for these mini pups, and I’d like to share 5 reasons why. My family is well versed in city life and apartment living. The life that we have chosen requires little space and isn’t ideal for larger dogs. 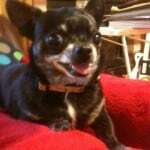 Fortunately, our chihuahua is an adorable little compact canine that doesn’t need a lot of room to be happy. 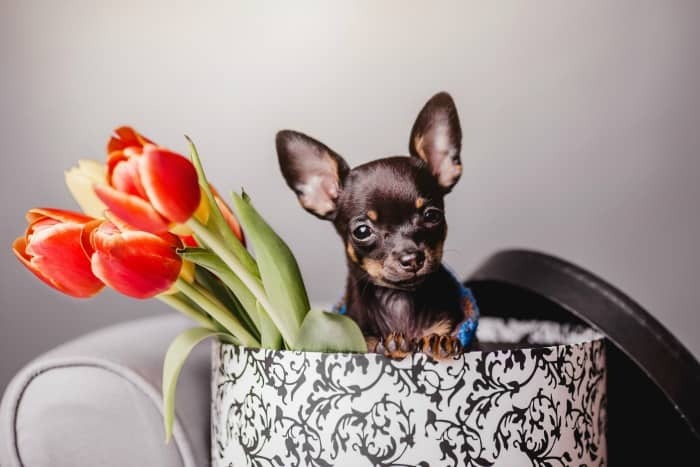 According to the American Kennel Club, chis average between 6 and 9 inches in height and 3-6 pounds in weight; so small! Because they’re so tiny, they also require minimal amounts of exercise. 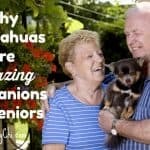 While we do frequently play with our chihuahua, we don’t have need for regular access to parks or large outdoor areas, like we would need if we have a larger dog. 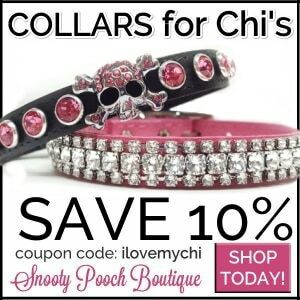 There can be endless entertainment with our chi, and we have many fun games that we play every day. Playing with our little baby brings my family so much joy. 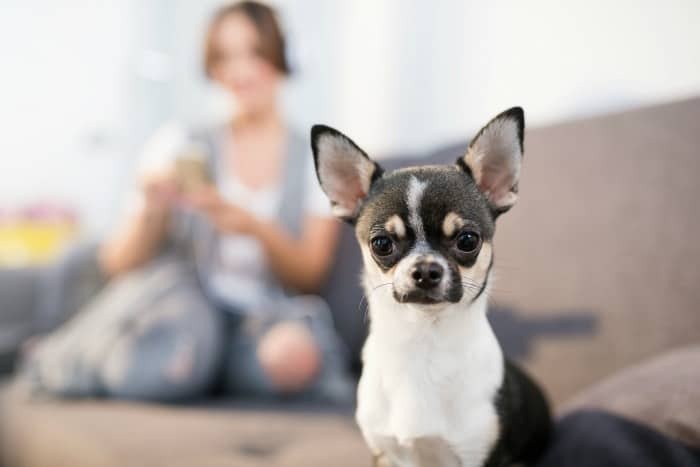 If you’re looking for different ways to engage your chi and show him or her your love, check out this great list of indoor games to play with your chihuahua. Living in the city can have its drawbacks. Break ins are more common and we do what we can to keep our family safe and to keep intruders out. Luckily for us, we have our own little watch dog! Our little chi is so adept at watching for intruders. Our Chihuahua has amazing hearing and eyesight, and is very protective of our family. Anytime a stranger is at the door, or even near the house, we are alerted by the high-pitched and distressed yelping that serves to warn off any trespassers. Having this little guard on alert at all times is very comforting to us and we feel safe each day. 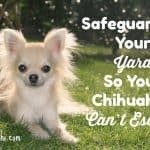 Chihuahuas come with all the perks of having a small dog without many of the grooming hassles that typically come with some of the other smaller breeds like the Bichon Frise or the Pomeranian. 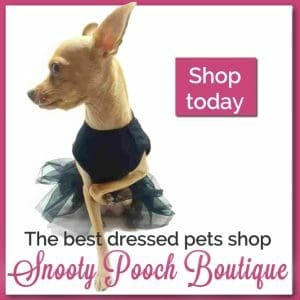 Having a dog professionally groomed regularly can be very expensive. 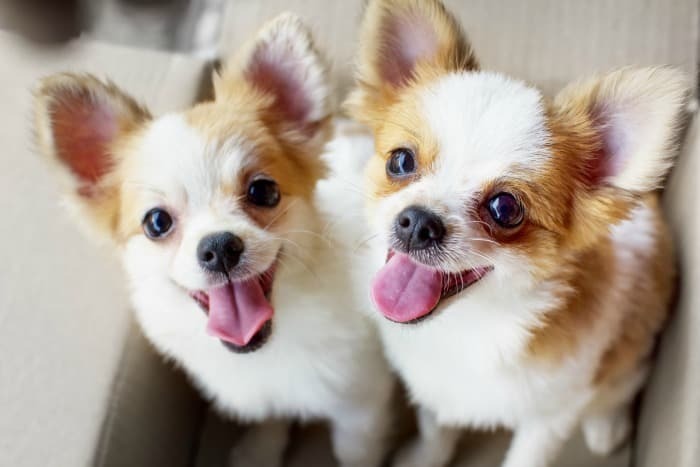 And with other small dogs with complex coats, the ongoing price tag can be steep, especially with Pomeranians. 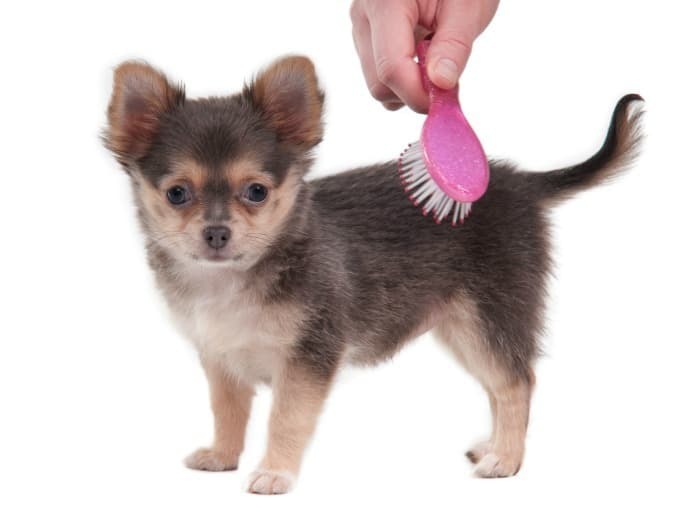 Fortunately, for us chi-owners, the grooming is very easy, and takes only minutes. A quick bath with some gentle soap, and the occasional nail clipping is all it takes to maintain a clean and cute little chi. Because our dog is so tiny, we keep the baths brief so he doesn’t spend too much time shivering from cold. Because they only have one top coat (some have short hair and some have long hair), the need for brushing or detangling is either minimal or not needed at all. However, it’s important to note that shedding can be moderate. My family loves to take road trips and plane rides to anywhere and everywhere. While most dogs would be kenneled or left with friends during vacations, our chihuahua is just another passenger on our trip. Because he is so tiny and loves to be cuddled, he is perfect for travel. 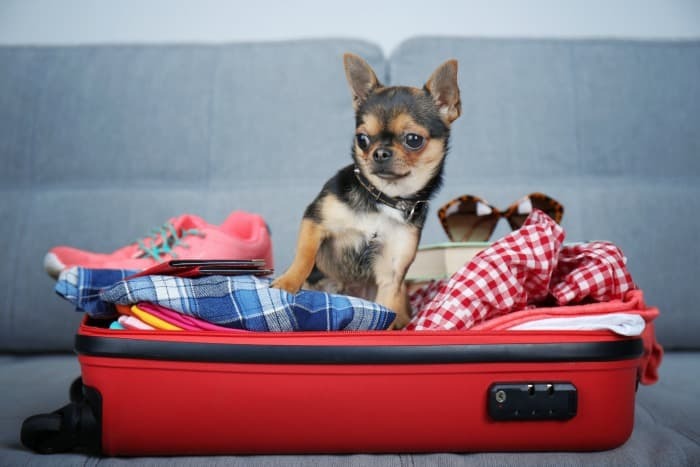 Our chihuahua is not much of a barker, either, making traveling with him exceedingly easy. He enjoys snuggling in our laps, and even enjoys curling up in his travel carrier. I couldn’t imagine not being able to bring our dog with us on vacation, he is one of us! 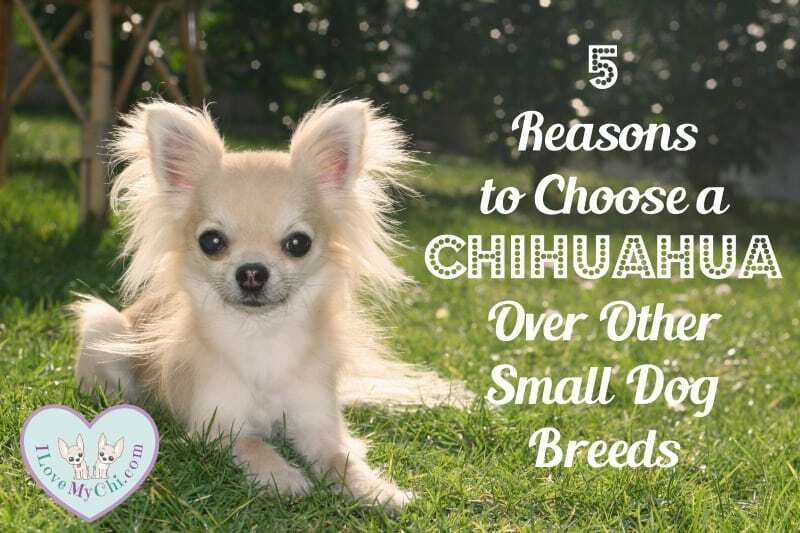 Reason 5: Chihuahuas are so Adorable! This is the final and most obvious reason I would advocate to anyone that a chihuahua is the best choice amid a plethora of different small dog species. They are the cutest dogs ever! They truly have the sweetest little faces and eyes, and they wear their hearts on their paws. When you pet a chi, you can see that they are overwhelmed with love. Their gentle and tiny forms are misleading, because their hearts are so big. 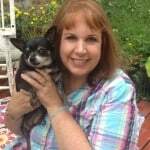 Angie Hill (@angiehillwrites) is a freelance writer and dog lover from Atlanta, GA. She loves spending time with her puppies Ernie and Nora and works as the Editor In Chief for Woof Dog Magazine. I have had two Chi babies. One 16 yoa senior girl crossed over the rainbow bridge in June 🙁 and I still have my 9 yoa Libby. I would love to find another (apple dome) Chi, but would like to rescue one. Haven’t had any luck finding one. Would like a female smaller in size, long or short haired. 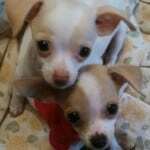 Love my Chihuahuas. Which one is in the photo Lynn? She’s pretty.